Old Town has some fight in it. Just look at St. Michael’s, which survived the Great Chicago Fire. So why are you giving up so easily on your storage situation? 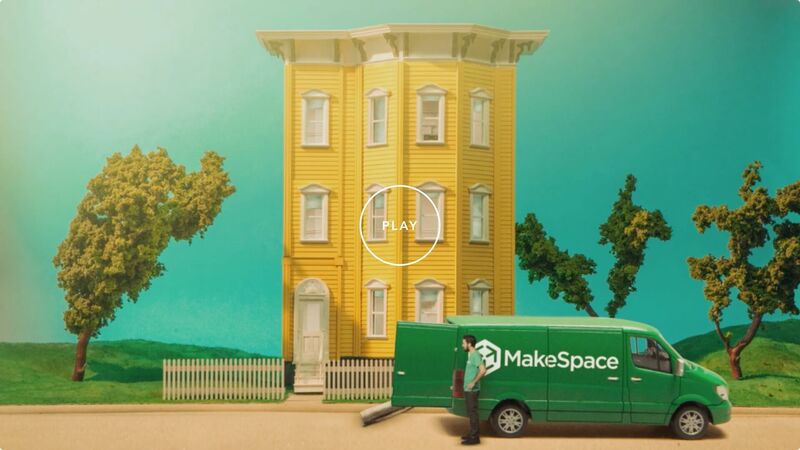 If you need extra room for all your things, MakeSpace can help. Give us a call and we’ll drive out to your apartment. Once we’re there, we’ll get your spare stuff, load it all up, and transport it over to our secure storage facility. We’ll even make an online photo catalog of each item, so you always know what’s in our care. Want something back? Just let us know. We’ll save you a trip and bring it straight to your door. You’ve now successfully beaten your storage problems, and that means you’re a true, tough citizen of Old Town.